A dental implant is an artificial tooth that is made up of three parts. 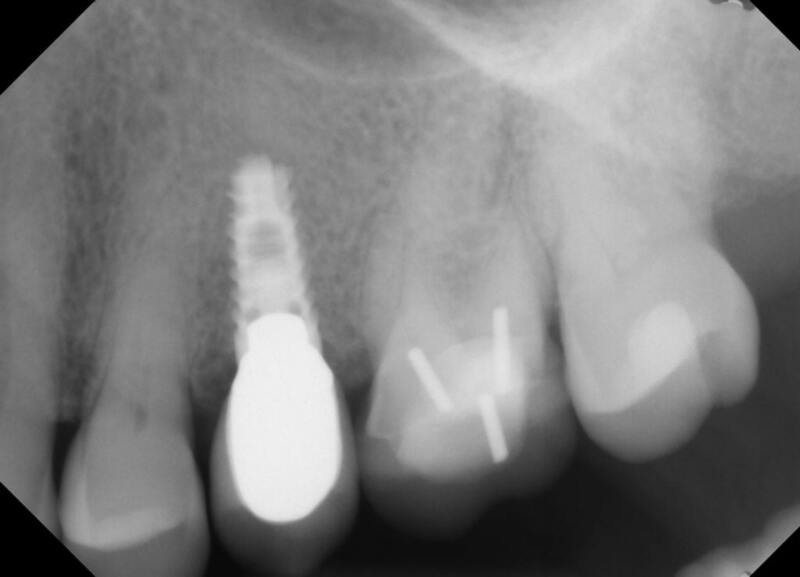 The implant itself is a small titanium screw that is placed in your jaw. 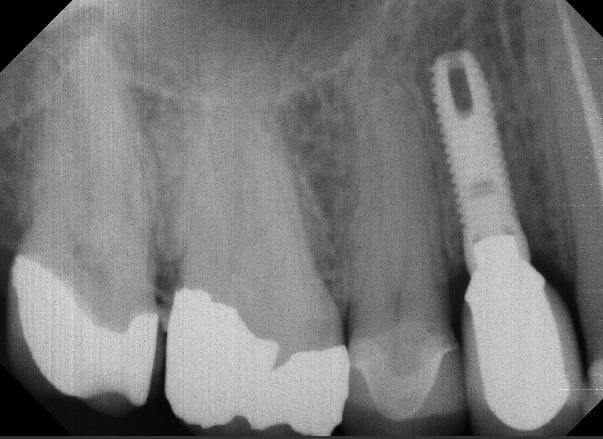 An abutment, or connector, holds the implant to the crown, the third and visible part of the dental implant. 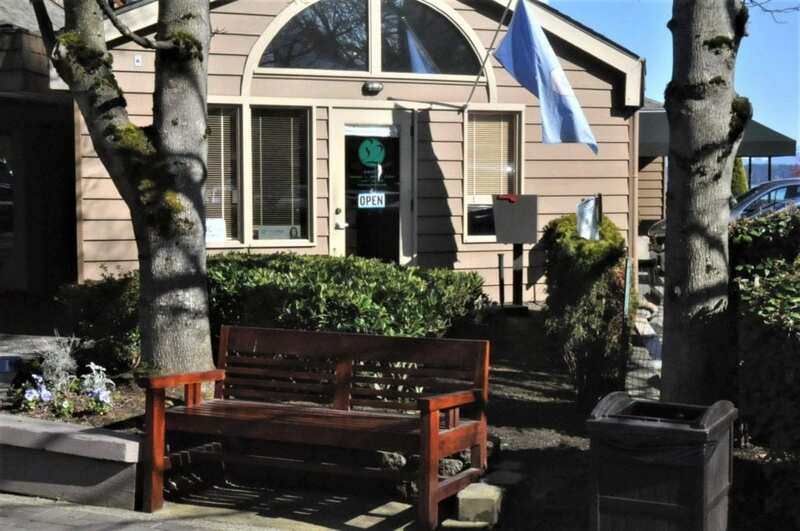 At both our Seattle and Tacoma offices, we offer dental implant services. Dental implants are made of titanium, so they are able to permanently bond with the jawbone through a process called osseointegration. This fusion is so effective that it allows dental implants to function as natural teeth in all chewing, biting, and dietary capacities. The entire process of getting a dental implant can take 6-18 months, depending on the surgical site, your need for bone grafting, and the complexities of your case. Will I need to have bone grafting? On average, patients that have had a missing tooth for a month or more will require bone grafting prior to dental implant surgery. A consultation with one of our doctors will reveal the particulars of your specific case. We understand each patient is unique. So we tailor treatments accordingly. 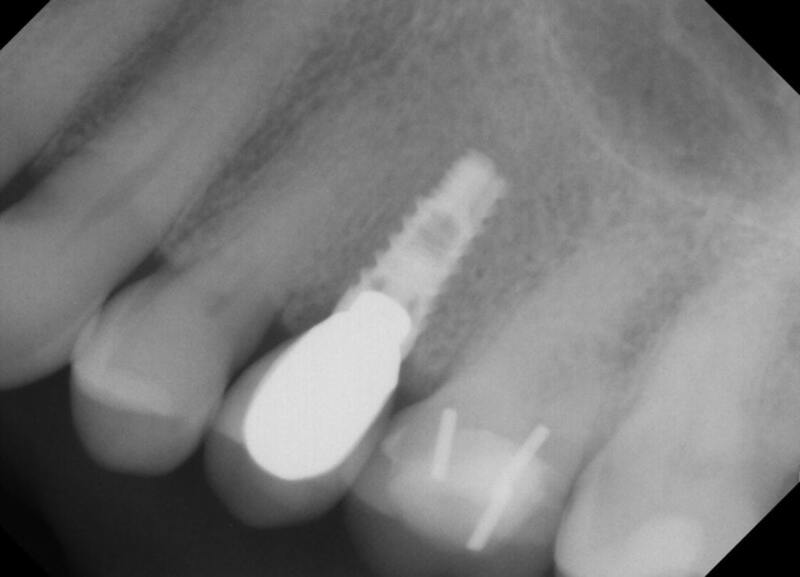 Plan to take the rest of the day off following you implant procedure. Most patients are able to return to work the next day with very little discomfort. No, dental implant surgery is performed under you choice of a variety of anesthesia options, and the surgical site is always kept numb during the procedure. Later in the day, as the anesthesia wears off, you may start to have some mild discomfort but nothing that can’t be controlled with over-the-counter medications. If you have questions about dental implants, or dental implant services near Seattle, Washington or Tacoma, please contact us.